The PowerView Hub enables use of the PowerView App. 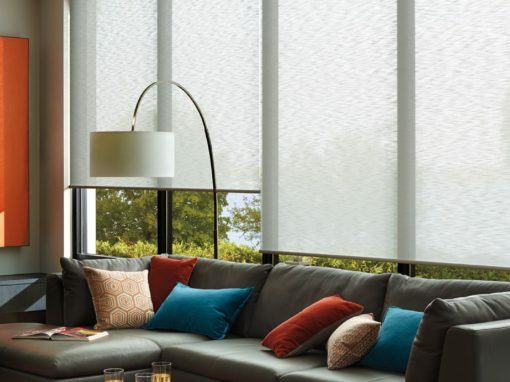 The PowerView Hub connects to a Wi-Fi router, and communicates with Hunter Douglas window coverings that feature PowerView Motorization. It stores user-defined data, such as Scene and Automation information, and provides control of window coverings from anywhere in the world using the RemoteConnect™ feature. What is the PowerView Pebble Scene Controller? 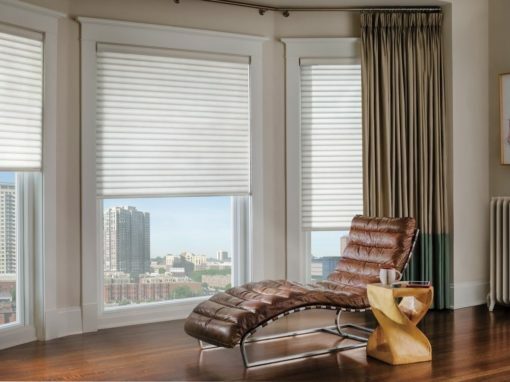 How long can I expect the batteries to last on my battery-powered motorized window coverings? 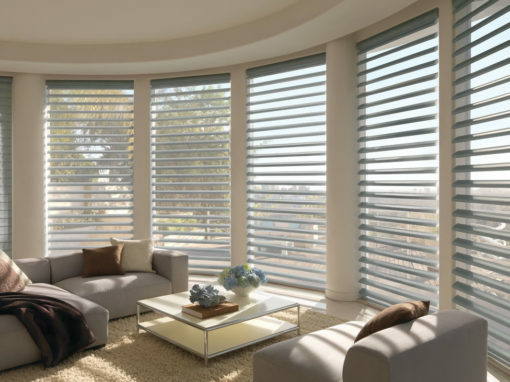 Battery life for PowerView motorized window treatments using the AA battery wand exceeds one year, depending on shade size, configuration and usage. Rechargeable batteries are not recommended. 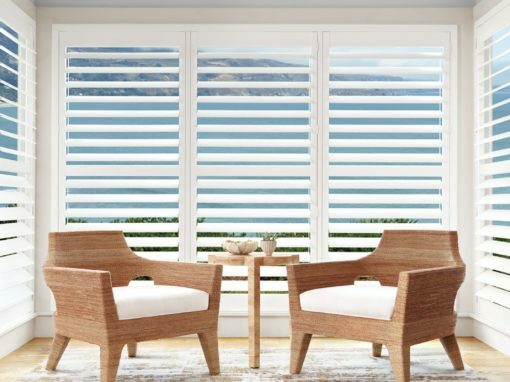 Hunter Douglas recommends alkaline batteries for all products with the exception of Duette® and Applause®honeycomb shades with SkyLift™, for which we recommend Lithium batteries. 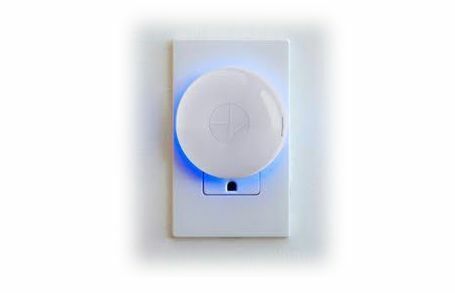 All shades communicate via our proprietary wireless PowerView protocol. What does the Favorite button on the PowerView remote do? Can I use my new PowerView Pebble remote to operate my PowerRise® 2.1 shades that I had previously purchased? How many shades can I control using the PowerView Pebble remote or PowerView Surface remote? 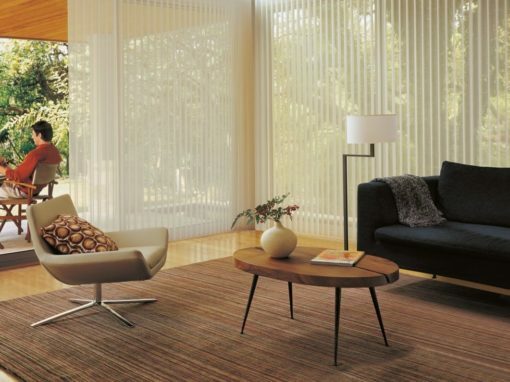 How far away can I be when operating my wirelessly controlled motorized window treatments from my PowerView remote? 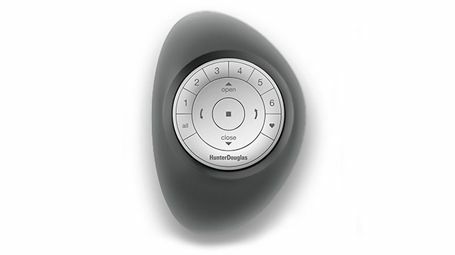 Can I use a 3rd party remote to operate my Hunter Douglas shades with PowerView Motorization? How can I preserve the life of the coin cell lithium batteries in my PowerView Pebble Remote? The PowerView App is available for Apple® iOS (running version 10.0 and newer) and Android™ mobile devices (running version 4.4, KitKat, and newer). Are there monthly service fees associated with the PowerView App? No, an Internet connection is not necessary. 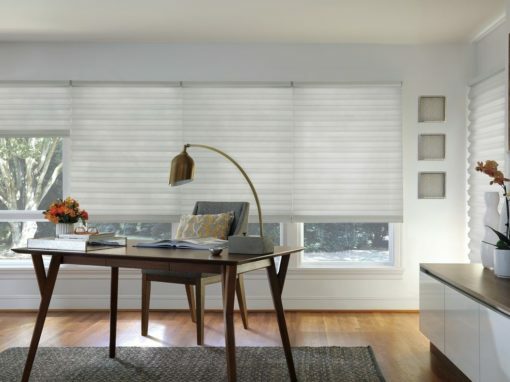 However, for new PowerView Hub installations, it is required that the Hub be connected to a router with Internet access in order for the Hub to download the latest firmware update from the Hunter Douglas PowerView server. 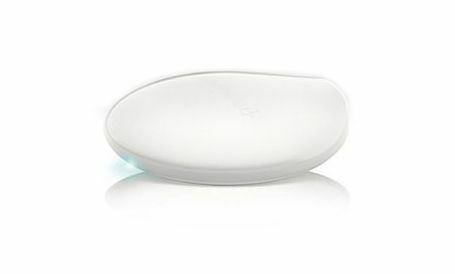 An Internet connection to the router is also necessary for the RemoteConnect feature and for keeping the time, date and your Hub firmware up to date. Can I operate my shades from outside of my home anywhere in the world using the PowerView App on my Apple® or Android™ device? 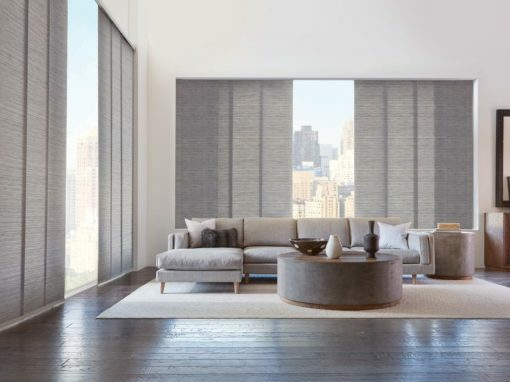 Yes, adjust your window coverings featuring PowerView Motorization to preset Scenes when you’re away via the RemoteConnect™ feature. RemoteConnect must be enabled in your PowerView Hub and accessed from a PowerView account. 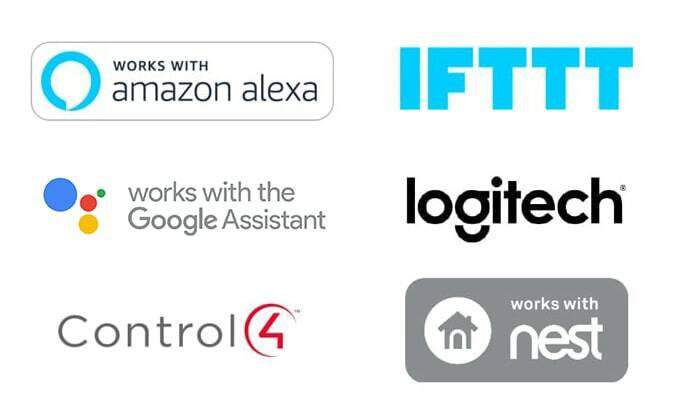 Additionally, your PowerView Hub must be connected to your home’s Internet network. 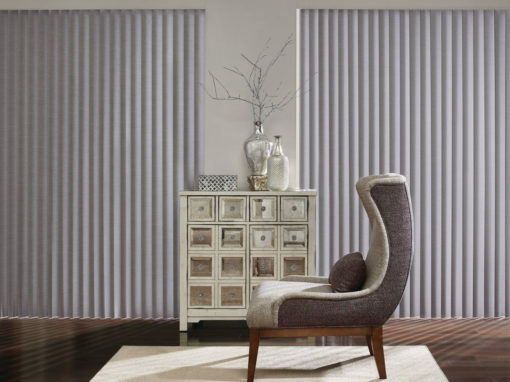 A Scene is a combination of pre-programmed window covering positions in any given room, adjusted to the exact position that you want. Scenes can be created and operated by the PowerView App to meet different light and privacy needs throughout the day. 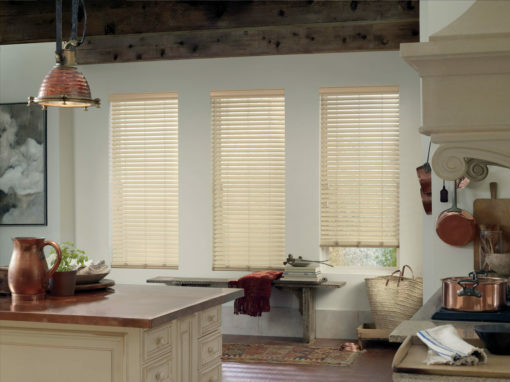 Just activate the Scene with a touch and the window coverings move to their perfect pre-set positions. Even better, set your Scenes to automatically follow your daily activities using the Automations feature of the PowerView App. Will Automations work even if my mobile device is not at home? 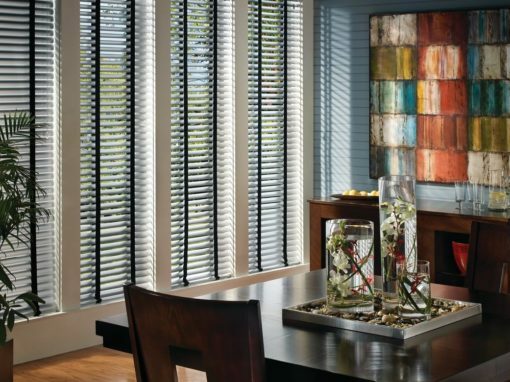 Yes, Automations will continue to operate window coverings to pre-set Scenes at the programmed time(s) of day even if the mobile device is not in the home. All Automation settings are stored in the PowerView Hub. Do Automations automatically change for Daylight Savings Time? 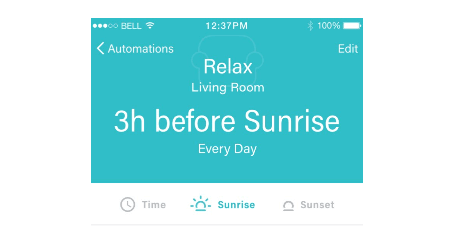 Automations will adjust for Daylight Savings Time automatically after you connect to the PowerView Hub using the PowerView App. The internal clock in the PowerView Hub will update to the current date and time. If the PowerView Hub is connected to the internet, Daylight Savings Time will be automatically updated. Can each PowerView user within a home have their own Dashboard configuration? Dashboard information is stored on a user’s mobile device. 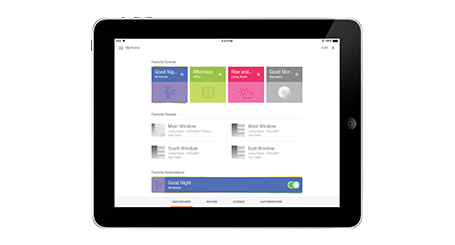 Each distinct mobile device that interacts with the PowerView App within a home can have their own Dashboard configuration. Why are my PowerView shades operating slowly? The batteries in your shades may need to be replaced. See our Battery Life indicator information and how-to video. Why are my PowerView shades stopping in the wrong position? Press and hold the manual button on the headrail for 6 seconds to calibrate the shade limit. How do I set the bottom limit for PowerView Designer Screen and Roller Shades? Our PowerView Step-by-Step Guide has the answer! 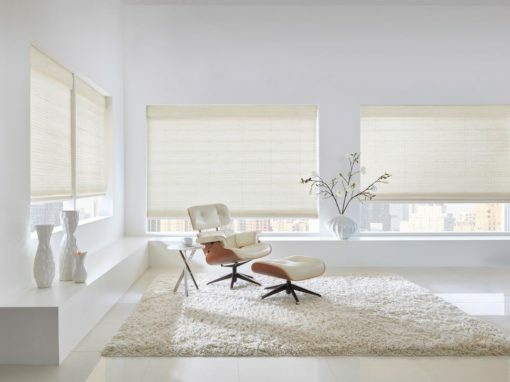 Click here for Setting Limits: Designer Screen Shades Only. Why are my shades not responding in the PowerView App? Are you on the same network as the shades? If so, please raise the shades with the remote, and then stand next to the hub with the remote and see if you can close the shades. If this does not work then you have a signal issue and we would suggest relocating any repeaters you have.